HOT TUNES / COOL RIDE! 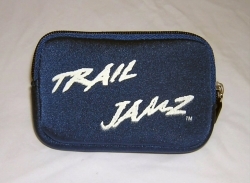 The TRAIL JAMZ case is actually very small & light, about the size of a pack of cigarettes! 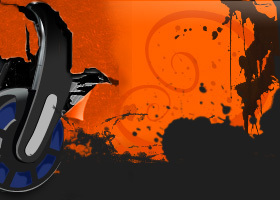 Fun In-Helmet Stereo System for your ride! 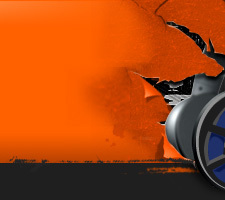 Great helmet audio system for your Street Bike, ATV, Snowmobile, etc! 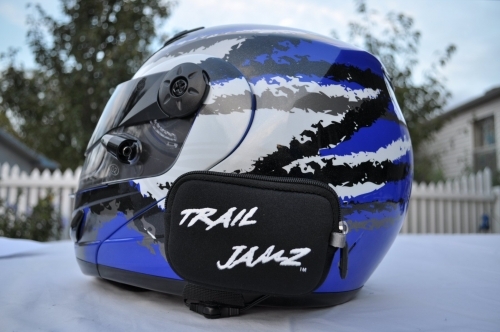 Easy, no hassle Jamz for your helmet. Easy, fast installation in your helmet with easy to find & easy to use volume control, even with your gloves on! NO wires to connect or disconnect when you put on/take off your helmet, system is totally incorporated into your helmet. After thousands of miles of testing over many years, we are proud to offer them to you! 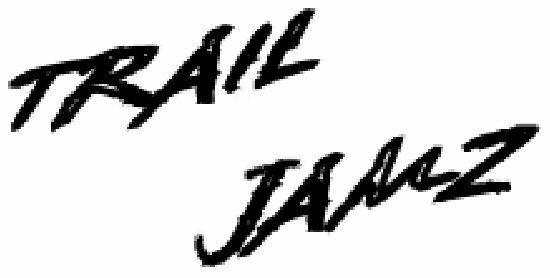 Trail Jamz is available here, and at most Midwestern & Eastern Snowshows across the United States! Goto the News & Events Page for info on Shows we will be at across the United States! Check out the new photos on the PRODUCTS page!